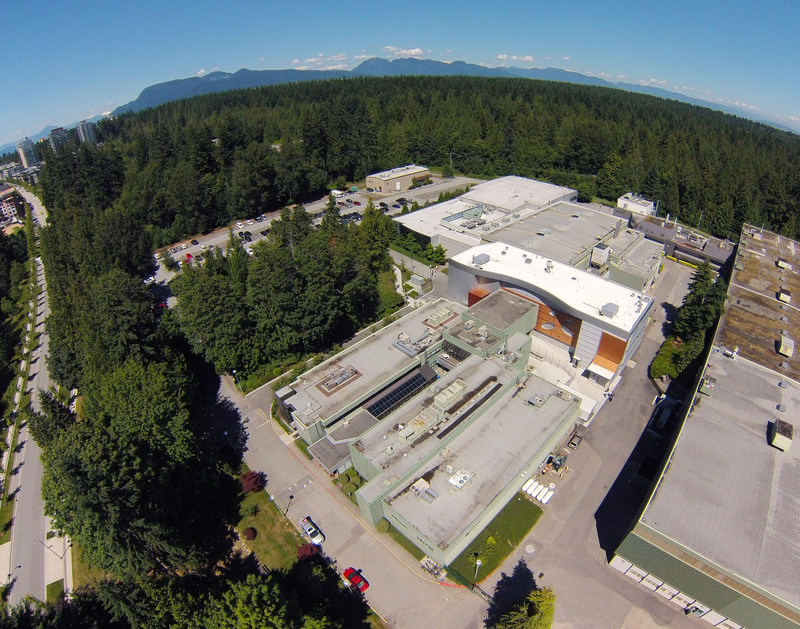 The Data Science and Quantum Computing workshop will be held at TRIUMF in Vancouver - located on the campus of the University of British Columbia (UBC). TRIUMF is very accessible via public transportation. The University of British Columbia campus is particularly stunning, especially in the spring, and participants are invited to explore it in their free time. Among the many attractions at UBC, the beaches, the world class Museum of Anthropology, the endowment lands and the gardens are all very much worth exploring.